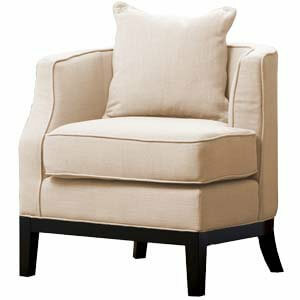 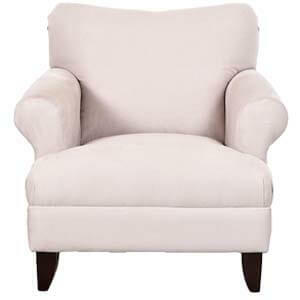 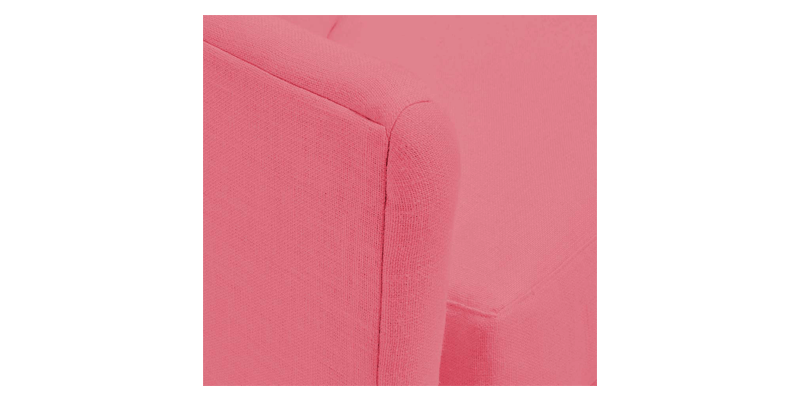 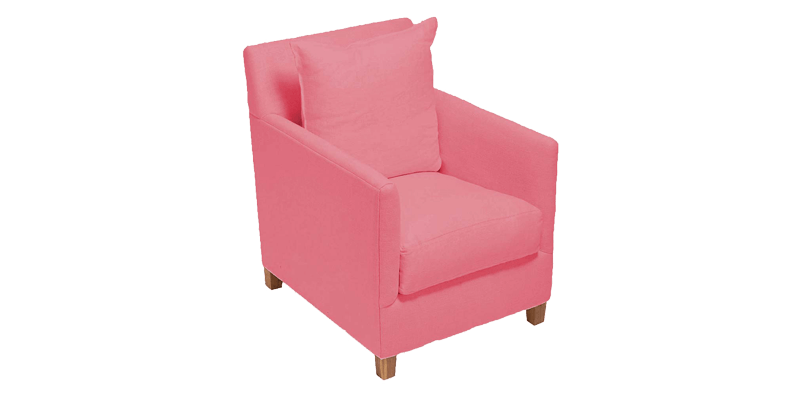 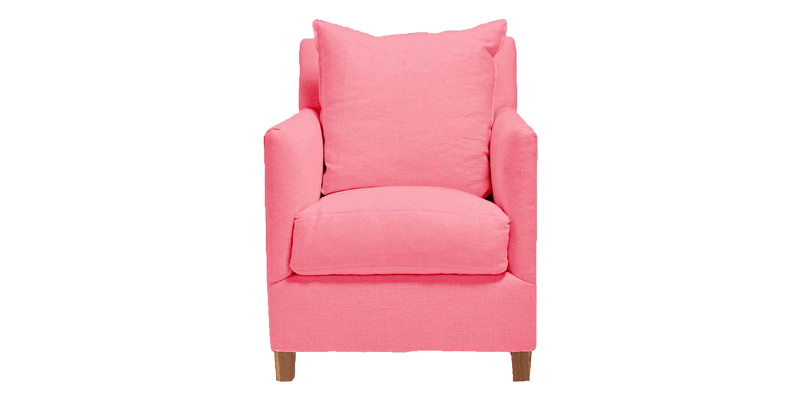 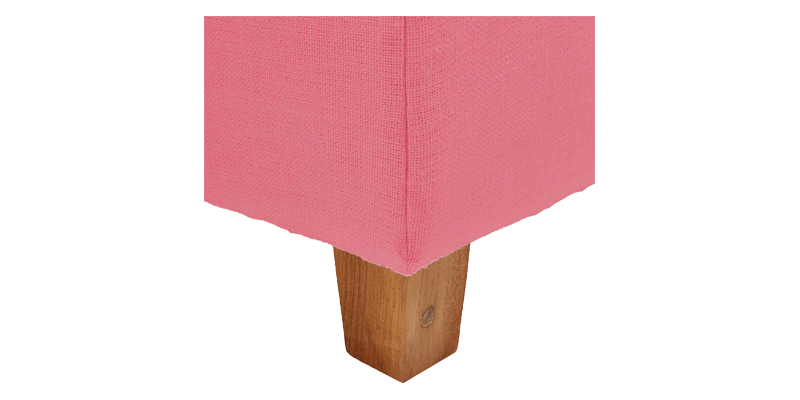 Dwellers looking for a fluffy, down cushion pink accent chair will find this variant charming. 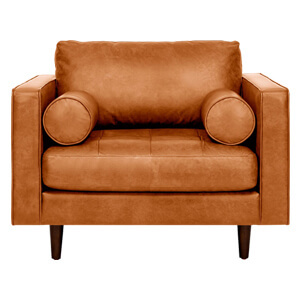 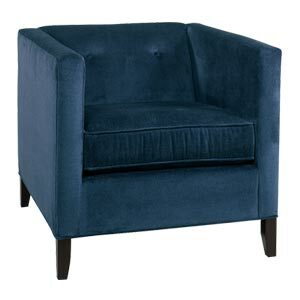 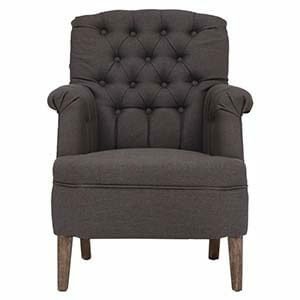 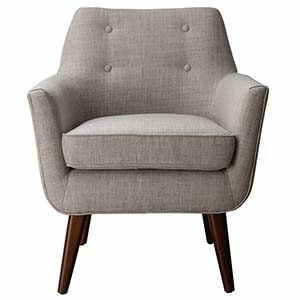 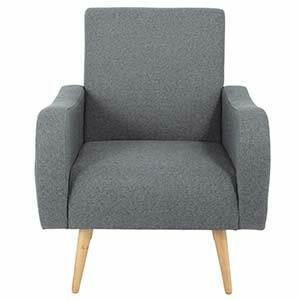 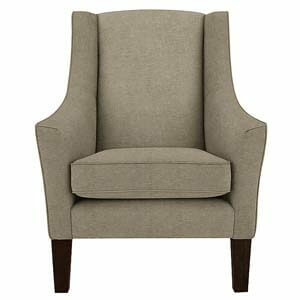 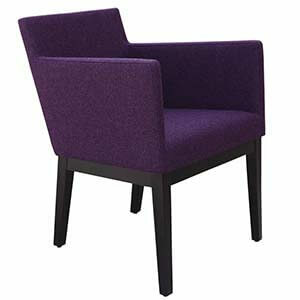 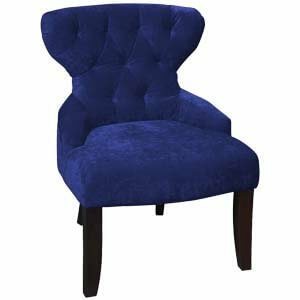 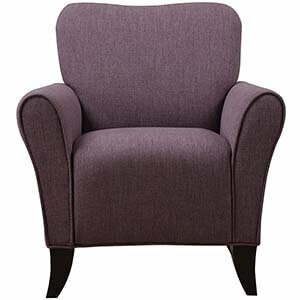 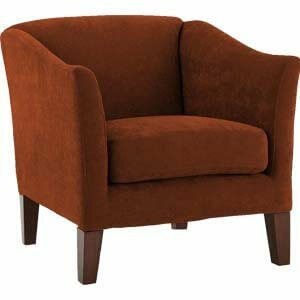 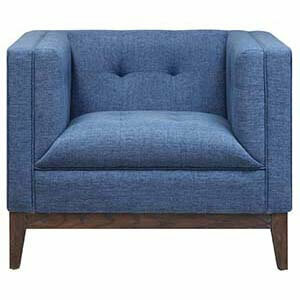 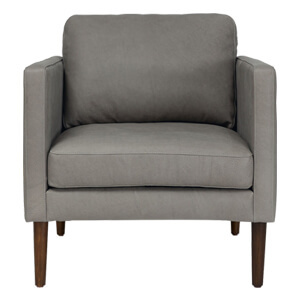 Featuring a boxy frame having high armrests, and tapered legs; the chair is perfect for cosy comfort. 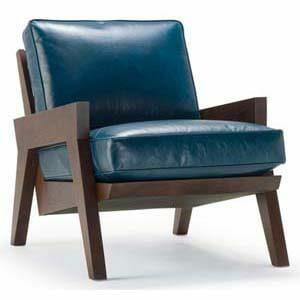 Furthermore, it is handmade giving you a signature style statement.